Banks & official phone numbers. Wed 13th Nov. AGM at Bradley House 8.00 pm. 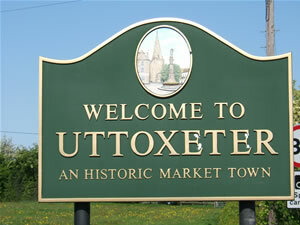 Please find attached the Uttoxeter District Competition Schedule for 2019. Classes and entry closing dates are set out in the schedule. If you wish to enter any of the competitions please complete the entry form attached and return to the secretary before the individual competition closing date. A confirmation will be sent to verify that entries have been received. If you do not receive confirmation please ring me on 01889 502471 before the competition closing date to check that your entry has been received. No entries can be accepted after the competition closing date.